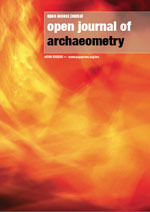 The Open Journal of Archaeometry is a new, peer-reviewed, Open Access, international scientific journal published by PAGEPress Publications. 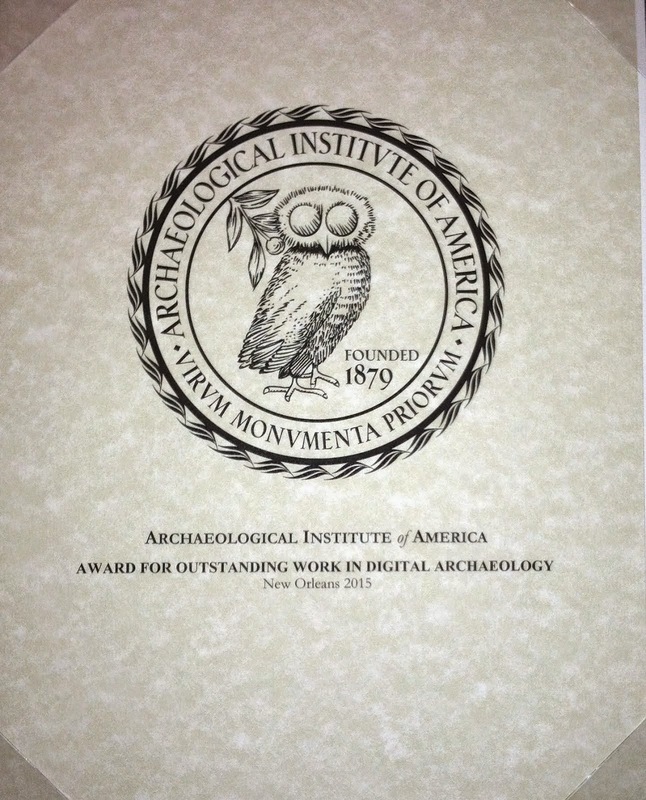 It is devoted to the publication of research articles, short communications and review papers on every aspect of archaeometry. conservation sciences involving the study of decay processes and the development of appropriate methods of conservation and restoration.